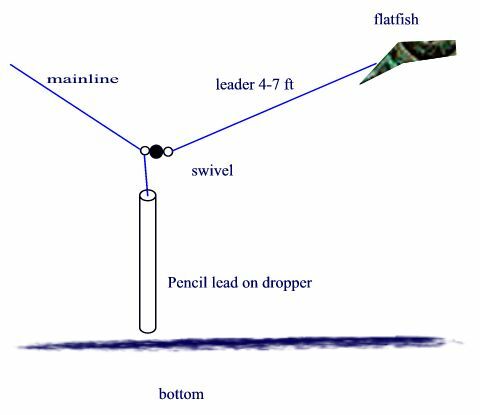 Bottom bouncing is a technique used to catch the big fish in lakes. The bite should be a hard take down .....set the hook! !